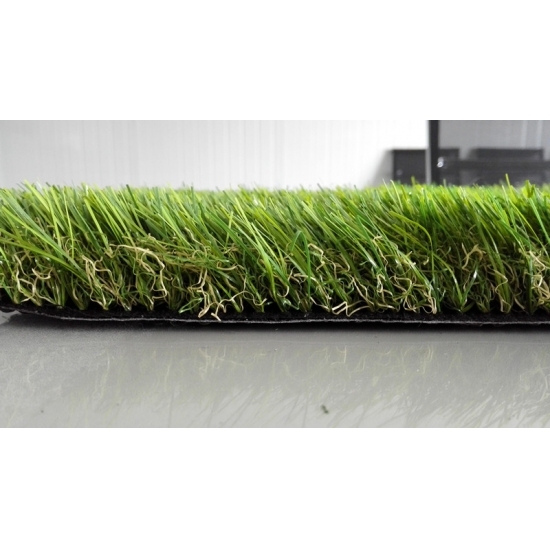 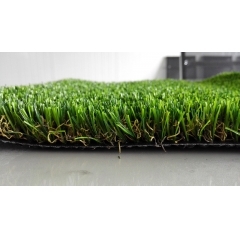 Plastic grass artificial is ideal for apply in landscaping and the trend among homeowners and commercial landscaping companies to use grass artificial in their landscaping work seems to increase year upon year. 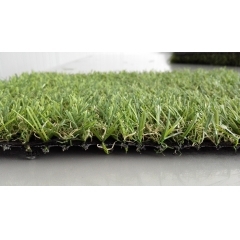 With a pile height of 40mm, this is a two tone, hard wearing but soft, state-of-the-art, non-infill 4 green color grass carpet. 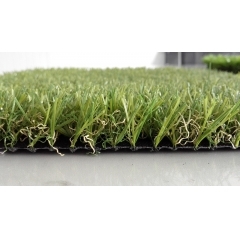 It has a UV stabilized, close-tufted pile with latex backing, pre-punched for drainage. 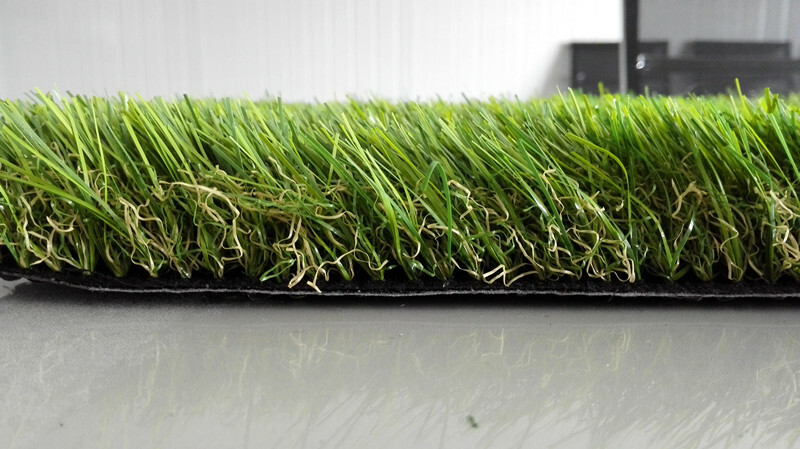 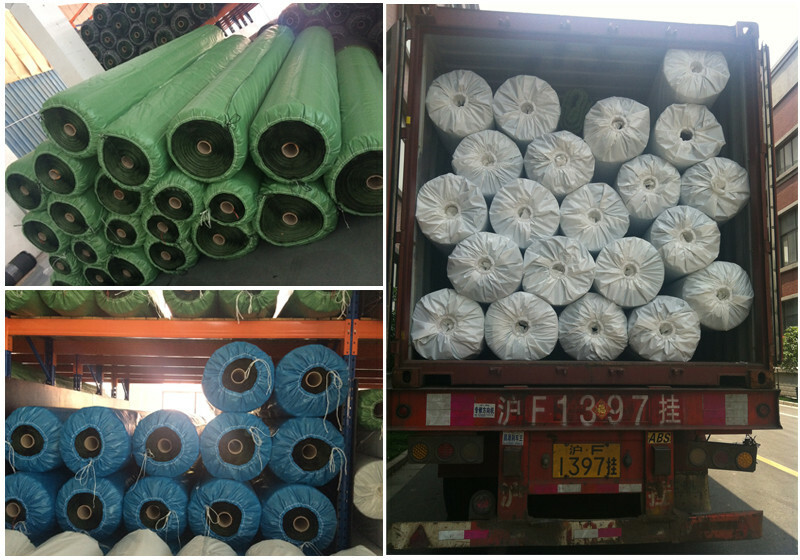 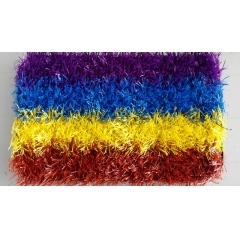 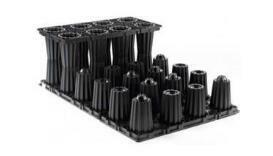 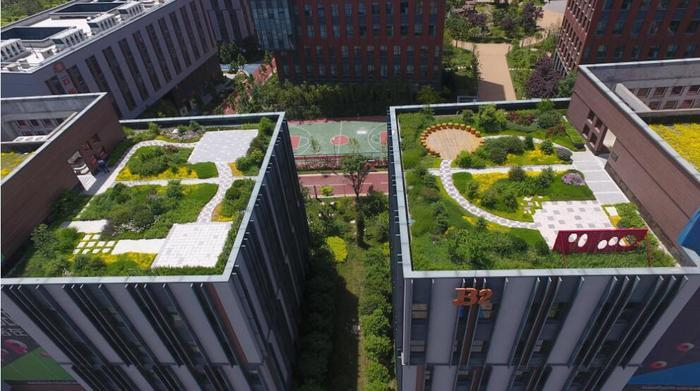 This product is best suitable for sport field. 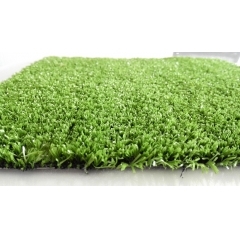 Pets: Artificial grass is safe for your dog and eliminates embarrassing brown spots.